In which way the Lord will come has always been a highly contentious question. There are conflicting sayings: He will come as a thief in the night or come upon a cloud? The Bible said, “Be you therefore ready also: for the Son of man comes at an hour when you think not” (Luke 12:40). What does it mean? If the Lord will come upon a cloud, but why He asked us to get ready for His return? What’s the mystery in it? 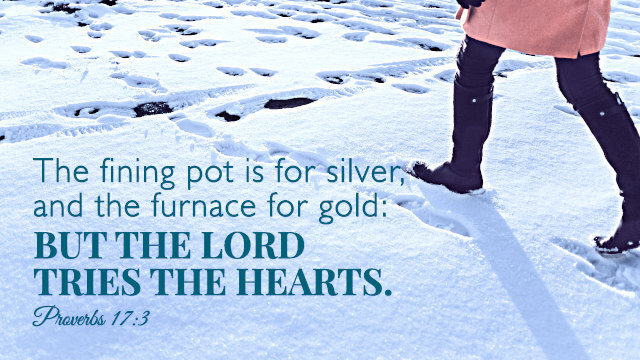 The following verses we selected is to explore the way in which the Lord will come. Hopefully we can understand the mystery to welcome His second coming soon under the guidance of the Lord. Behold, he comes with clouds; and every eye shall see him, and they also which pierced him: and all kindreds of the earth shall wail because of him. Even so, Amen. Which also said, You men of Galilee, why stand you gazing up into heaven? this same Jesus, which is taken up from you into heaven, shall so come in like manner as you have seen him go into heaven. And there shall be signs in the sun, and in the moon, and in the stars; and on the earth distress of nations, with perplexity; the sea and the waves roaring; Men’s hearts failing them for fear, and for looking after those things which are coming on the earth: for the powers of heaven shall be shaken. And then shall they see the Son of man coming in a cloud with power and great glory. And at midnight there was a cry made, Behold, the bridegroom comes; go you out to meet him. For as the lightning comes out of the east, and shines even to the west; so shall also the coming of the Son of man be. Remember therefore how you have received and heard, and hold fast, and repent. If therefore you shall not watch, I will come on you as a thief, and you shall not know what hour I will come on you. Be you therefore ready also: for the Son of man comes at an hour when you think not. For as the lightning, that lightens out of the one part under heaven, shines to the other part under heaven; so shall also the Son of man be in his day. But first must he suffer many things, and be rejected of this generation. Bible Verses for Mother’s Day—As Christians, let’s know how to respect and care for our mothers or wives from these verses on this beautiful Mother’s Day. Countless Christians full of expectation of rapture. 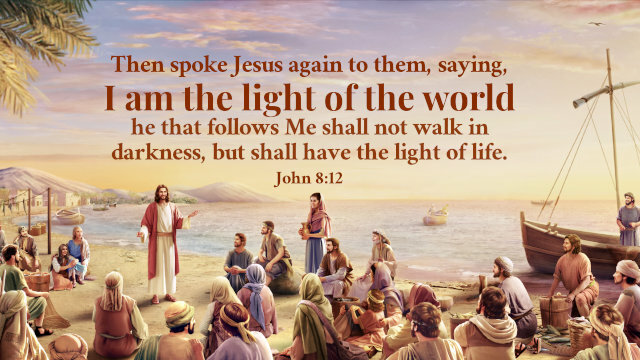 Here are some Bible verses about rapture can help you explore the true meaning of rapture and welcome the Lord’s second coming. 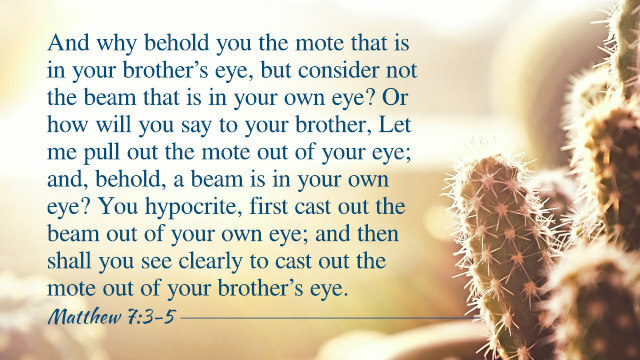 Bible verses about forgiving others: Getting along with others is an important lesson in our life. 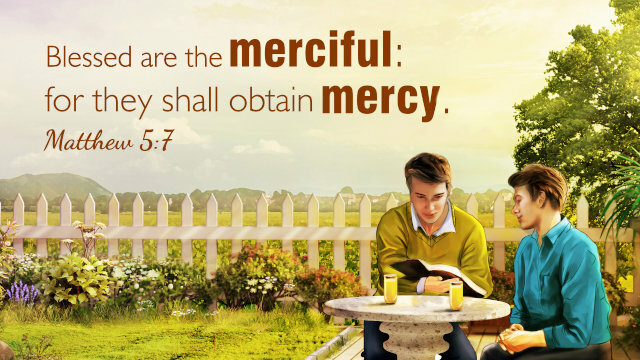 The Lord Jesus taught us to be tolerant and patient that no matter what we encounter, we shall be more merciful to others and love each other. Because God loves us and forgives our..
16 Important Bible Verses About Teaching Children – Teach Our Children to Follow Christ If we don’t teach our children to follow Christ, the world will teach them not to, for “the whole world lies in wickedness” (1 John 5:19). So teaching children is extremely important. Every Christian has the..